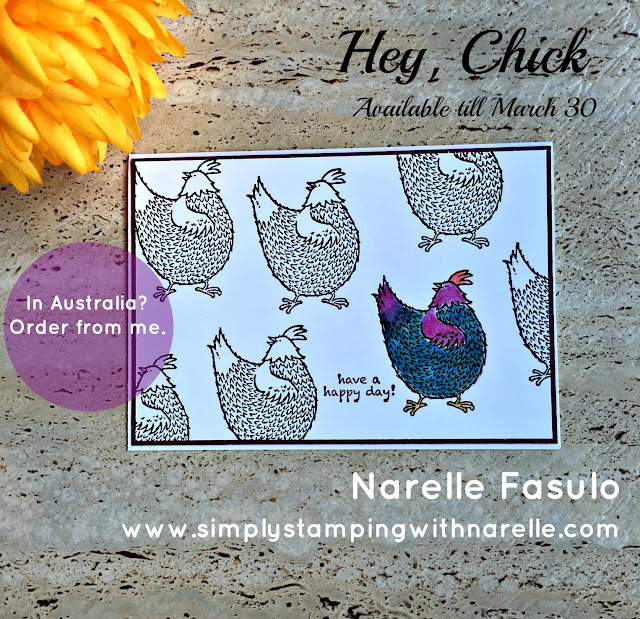 Continuing my series of Hey, Chick cards, today is another fun card. Quite a simple card. Simple repeated stamping of the one image all over the card front. Then highlighting one image. I coloured this chicken using our Watercolour Pencils. Don't you just love these chickens! There's more to come this week. This stamp set isn't one you can purchase. But you can get it for free. All you need to do, is place an order for $90 or more, and you can select this set for FREE. So if you love chickens, then hop over to my online store and get your order in. 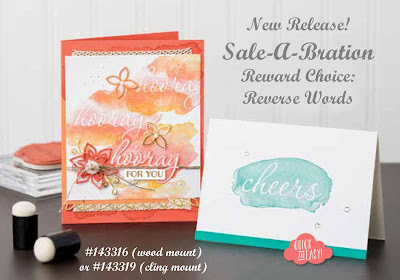 There are 3 new items you can choose from for your Sale-A-Bration freebie. Check them out below. Sale-A-Bration is our annual promotion where you get free stuff. For every $90 you spend, you get a free item. The more you spend, the more you get. And if your wishlist is over $169 in value, then you need to consider joining. 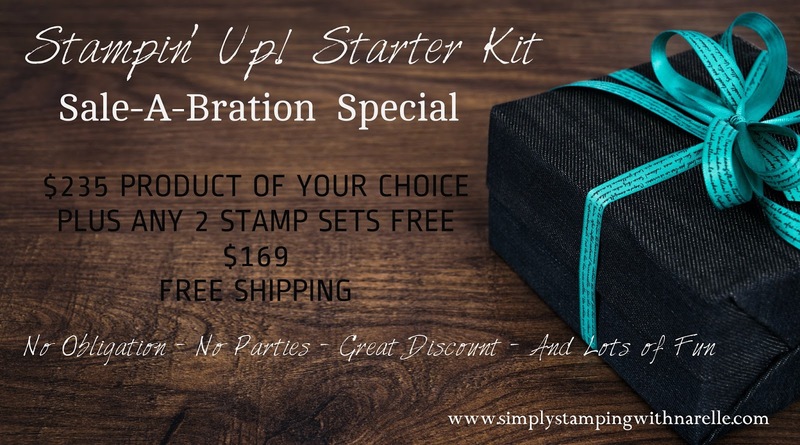 When you join during Sale-A-Bration you get two free stamp sets on top of the normal great deal. 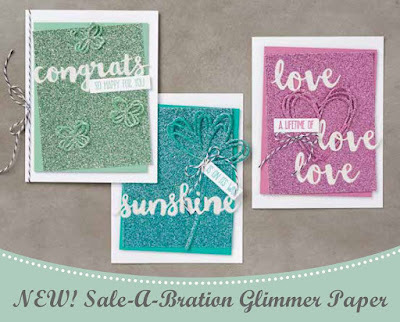 There are three new items available to choose from for your Sale-A-Bration freebies. Check them out below. Want even more? 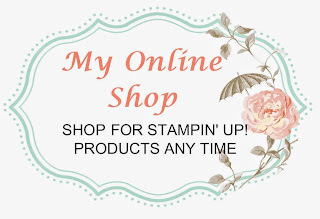 If you purchase through my online, enter this code - KHUMKH7Z - when prompted for the Hostess Code, and you will receive this tin chock full of handmade cards.